The Top 5 Podcasts 2018. Podcasts for me have been something I have listened to for years, they used to be called audiobooks to me (I know they still exist in their own right). But there wasn’t any form of ‘downloadable radio’ that I really liked other than listening to some of my favorite comedians in an ‘Audiobook’. Creating my own podcast is certainly an idea I have been flirting with for ByOllieB, and it will happen, I’m just trying to figure out where it would sit inline with my content and my future plans for the blog. For now, here are my thoughts on the top 5 that I listen to, take advice from, laugh along to and think you should be downloading. If you don’t already know who GaryVee is, stop reading this. Google him, watch his videos, follow him on Instagram and properly digest what he has to say. His general philosophy around brand development and work ethic is real, current and inspiring. Yes, he says the same thing over and over – but each time I manage to take away something different. If you are an aspiring entrepreneur or just feel like you need a kick up the &*£! – tune into ‘The GaryVee Audio Experience’. Hosted by Russell Brand, this is my go-to easy listening for interesting interviews between Russell and his guests. From academics to creatives, ‘Under The Skin’ does exactly what it says on the tin. Proper gritty topics to get your ears around, from discussing big ideas to in-depth connective chats that have proper substance rather than meaningless gossip chat. Hosted by the American comedian, commentator and actor ‘Jo Rogan’. This endless stream of content that is the gift that keeps on giving. You know the feeling when you watch something amazing and then it’s the end of an episode and you have to wait for more? Not here – you can dive straight onto the previous episode and catch up on 100’s you have missed. It’s another chat show setup that dives into captivating topics with interesting people. A podcast you can pick up any time and don’t need to worry about not understanding the concept, as each one is a ‘standalone’ creation. 4. Stuff You Should Know. The BEST general knowledge & conspiracy theory podcast. Up your small chat and open up your mind with this one. Another podcast that you can pick up and put down. Scroll through endless episodes such as: ‘How Paramedics Work’, ‘How The Pill Changed The World’, ‘The Collar Bomb Heist’, ‘Emojis, A New Language? Nah’ and many more. I have found some of these genuinely fascinating, it’s a new dimension of thought on our everyday activities and events. If you are on the dating scene, enjoys telling fun facts or just wants to know a bit more then this podcast is for you. I think this one speaks for itself. Who doesn’t love a Ted Talk? I used to stay up all night and watch countless Ted Talks on YouTube. They are some of the most inspiring pieces of content ever created. Imagine all the best people in the world that are smashing it at what they do, telling you all about their journey?! Yup – inspired. AF. Take them on the move with the ‘Ted Talks Daily’ podcast. Side note – being on this podcast is one of my all-time goals. Have a listen and let me know what you think of them – DM me on Instagram Here. Posted in LifestyleTagged Blogger, byollieb, Favourite Podcasts, Podcast Review, Podcasts, Top 5 PodcastsLeave a Comment on The Top 5 Podcasts 2018. When it comes to dieting and exercising there is so much stress around what is the correct approach?! The answer is there is no set way for everyone. We are all human but we are all different. What works for me may or may not work for you. But what does work for all of us is applying the same principles to our routines. Yushoi conducted a survey into the credit/debit approach to exercise and how people exercise to allow themselves treats. We all have our favourite foods that we push hard to earn when we are in the gym. This is ultimately that beginning of finding your own equilibrium. Set aside stress and anxiety when approaching exercise. Don’t put unnecessary pressure on yourself, just think about making balanced choices. What do I mean? Well… if you can get your 4/5 workouts in one week then don’t neglect your body of fuel to re-fuel yourself. If you can’t get to the gym at all one week (like me this week) then try not to eat as if you were getting a full week’s exercise. It can be thought of very simply: What goes in + volume of exercise = weight gained or lost. Weight gaining/losing is something I don’t like talking about because it shouldn’t be a focus point. Your body as it is great – if you want to exercise then do it for YOU not for any silly weight loss fad. I personally exercise for my mind – physical happiness for me comes from mental happiness. I used to be obsessed with stereotypes and want to be ‘massive’ but half those people are taking all sorts of damaging enhancing pills that are only a short-term fix. Think about why you want to exercise as it will also ensure you are doing the correct exercises that will achieve the goals you set yourself. I personally have a VERY sweet tooth. I will cover my cereal in honey, have a cookie after lunch and often a brownie after dinner – AND if there is a choice milkshake up for grabs – I’m in! 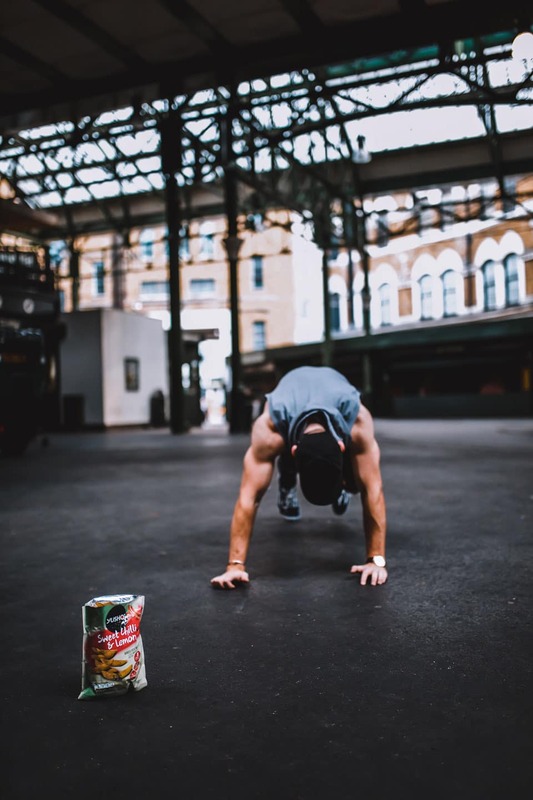 I am aware these foods are not packed with fibre, vitamins and protein – so this is where my credit/debit approach to exercise comes into play. On my days off exercise I will cut back to 1/2 of the above and then on days I exercise I won’t really think too much about my intake. Because when I am at the gym I work out full-on with minimal rest (20secs max between sets) for at least an hour. This mentality and practise doesn’t make me lose weight, it doesn’t make me MASSIVE but it keeps my body in relatively good shape and more importantly it keeps me happy. I also include Yushoi to balance out my diet, as a guilt free snack when I am craving something tasty. Packed full of the good stuff (they’re 72% pea or lentil! ), while tasting amazing, it powers me through. Want to take balance with diet /exercise to the next level? Yushoi have begun a Pea-lates and Pinot class, where you can enjoy wine and snacks, whilst doing a Pilates class – now how’s that for balance! Check out some of the moves here and have a go yourself. With over 800,000,000 monthly users, of which 100,000,000 call themselves a ‘blogger’ in some format. How do you stand out from all of them? Below are my top 6 tips to point you in the right direction. 1. Stop! What is your account about? One of the biggest problems that will stop people following you… Not having a theme or message. We are all human, so we want to flirt with every little idea we have. But think of your page this way: If I landed on it right now, I liked what I saw and then I followed you – I would then expect to see more of the same type of content that I signed up for when I pressed that ‘Follow’ button. You will lose followers if you are not consistent. So stop. Think about what you want to put out there, and what you are realistically able to put out there. 2. Get Involved In Your Niche. So you know what you want to publish? Now go out and follow those that are already doing what you do. 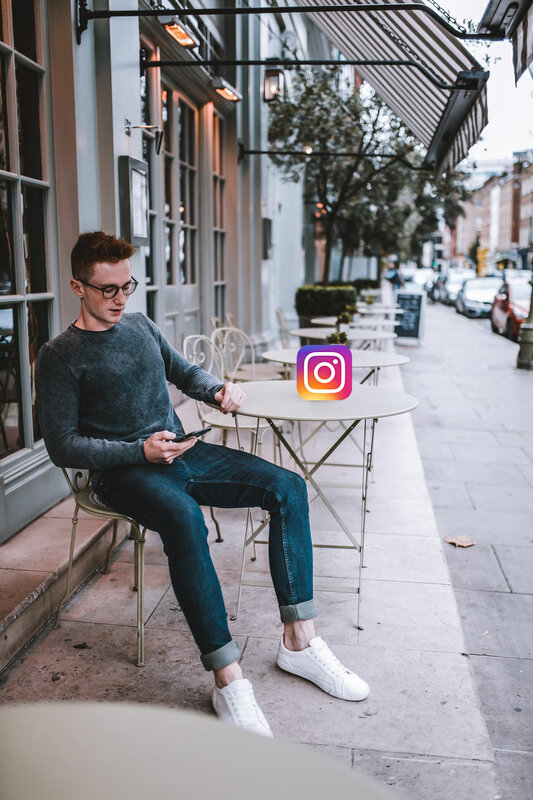 It’s been rumored that if you ONLY follow people in your niche you are grouped with them within Instagram’s algorithm and will then often be featured as a suggested user on their pages, as IG will group you with those users. This is something I need to do myself – my page started as a personal account and over the past year has developed into the ByOllieB brand, so I don’t want to offend everyone I know in one big unfollow cull haha. You can follow Hashtags too – so follow a few that are relevant to your page. For example, I follow: #mensfashionpost, #fashionbyollieb and #canon as these are all relevant to my account. This will allow you to see users work within your niche so you can engage with and meet new people. The more you engage within your niche, the more visible you will become. Perhaps I should say niche one more time?.. NICHE. Gary Vee’s all-time message is ‘document over create’. However, with Instagram being a visual platform why don’t you try documenting by creating. What I mean by that is; think about your image before you take it. 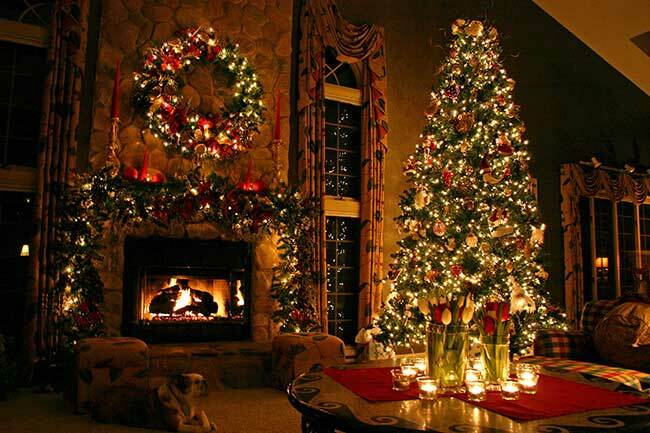 Plan your location, think about a color scheme and buy a few props to help tell that story. Before you know it you have documented by creating. Use Instagram stories! One of the most powerful tools right at your fingertips. I often watch how people use Instagram and 9/10 times people watch their stories before scrolling through their feeds. The more you post, the more people engage, the higher in that famous algorithm you will become and more people will begin to see your work. I’ll be honest – I have only started doing this a week ago. STOP FOCUSING ON HOW MANY FOLLOWERS YOU HAVE. Of course, an influencer with 100,000 followers will get paid more for a campaign than 1,000 but that is not why I am saying this. 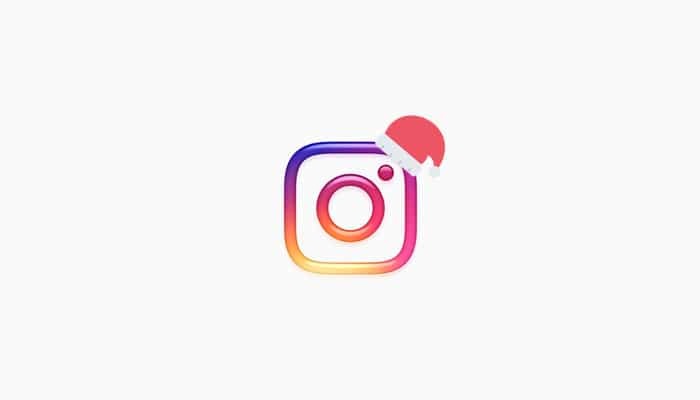 If you have a genuine following of engaged users, Instagram will help push your content to be seen by a wider audience. The more comments/saves you get within the first 10mins of posting, taken as a % of your following = how well your post is doing. Instagram then raises or lowers your posts visibility dependant on this. So the goal now is to encourage all of your followers to get involved in engaging with your content as soon as it’s live. 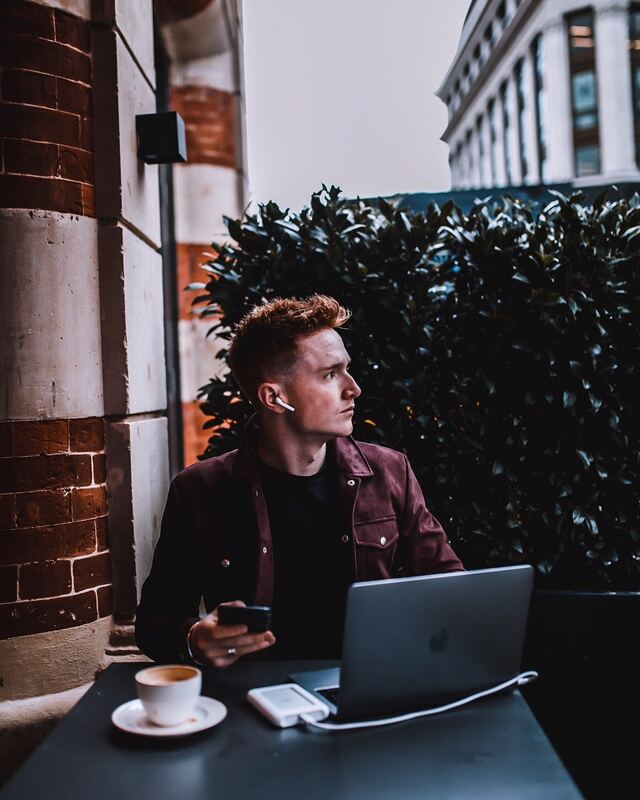 Let me help you think this through from another angle… If you have 10 followers but 5 of them are CEO’s of the 5 biggest companies in the world you might just bag the biggest content creating gig you’ve ever had (if they like your content). And you only had 10 followers when getting that deal. 2018 = Quality over quantity for sure – especially if you want these people to invest their money via your affiliate links, robots got no dolla to spend! 50% Image 50% caption. Your image stops someone from scrolling, the caption will bag the like and/or a comment. Building on what I have already talked about – you want those comments asap! More comments within the first 10mins = more exposure. So use your caption. Write something meaningful that people can relate to – then at the end ask them a question and open the dialogue. Don’t then leave the platform once you’ve done the hard work. Stay online during that first 10-20mins and reply to your comments, keep the dialogue open, keep the engagement levels increasing. If 2 people leave a comment and you reply to both you have 4 comments. 4 is better than 2! Repeat tips 1-5 consistently. Consistently post content that is relevant and meaningful within your Niche and you WILL grow. But I think most importantly be yourself! Don’t start by copying someone – because that’s not sustainable. They have their following for them. Develop you, consistently publish original content and maintain that dialogue. No one else can do you as well as you can! If you found these tips helpful please share the link with your friends on Instagram – let’s open that dialogue. UP YOUR GYM GAME IN ONE STEP. When it comes to fitness why is everything so expensive? A new kit, new trainers, a new gym membership and there goes £200+. All that expense without burning a single calorie. So why not consider that fresh new kit and join the cross-fit hype for less than £40 today? Putting focus, determination and drive into a healthier lifestyle does not need a flashy price tag. 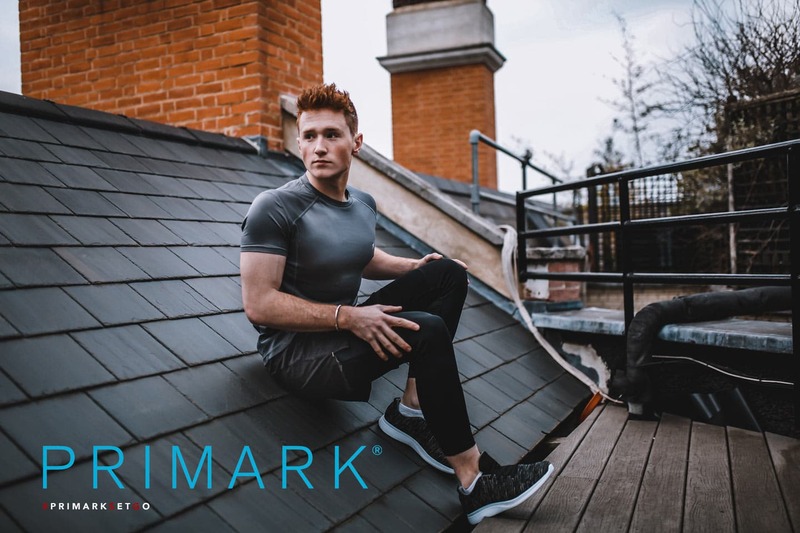 Primark now has an exceptional new activewear range for men. Having received the range/tried and tested each piece, I wanted to show you guys some of my favorite pieces. I am obsessed with this new collection. Each piece feels long-lasting, looks great, fits perfectly and has an incredibly low price tag. I am all about feeling great in the gym. I wear outfits that give me a boost in confidence – it helps keep me motivated as I push through the final reps of each set and it just makes me feel good. Having great activewear not only makes me feel good when I’m in the gym working out, but it also helps get me there. I can’t wear this snazzy new Primark kit to dinner, it needs to be worn to the gym. Please don’t overlook the importance of good activewear, it has more of an effect on your fitness than you might realise. If you dress down for the gym you will feel down, and if you feel down you are not in the correct headspace to be getting the most out of your workout. I love workout out in my activewear from Primark. It also gives me a little satisfaction that my whole kit probably cost a fraction of the guy’s trainers on the treadmill next to me hehe. Train smart, think smarter, think Primark. Posted in LifestyleTagged AffordableFitness, byollieb, Custom Presets, fitness, Low Cost Activewear, Mens Fitness, Mens Health, Presets, Primark, PrimarkSetGo, PrimarkWorkout, Tips1 Comment on UP YOUR GYM GAME IN ONE STEP. New Year’s Resolutions. A controversial topic. Loved by some, dismissed by others. I agree, January the 1st is as much of a day as 31st December. But the end of one calendar year and the start of another gives me the opportunity to personally reflect on what has worked, what hasn’t worked and what I want to change. The idea of a new canvas ready for painting from 01/01/18 to add to the other 24 already on the wall is an exciting prospect for me. So I wanted to share a few of my 2018 resolutions with you. If I’m having lunch with someone, I am going having lunch with someone, not texting other people during that lunch. Being present in the room and giving undivided attention to that person in that moment. If I’m at the gym I’m going to make each minute of that session count and not spend 5 minutes between sets scrolling through Instagram. More time needs to be spent lifting rather than double-tapping. When I’m meeting new people I am going to be more confident with my presence and enjoy meeting new people and enjoy those new conversations. I’m fully self-employed and have been for 6 years now. When I stop so does any money coming in – holidays and sickness included. That’s been enough to light a fire under my a** to motivate me each day, no one is paying for Ollie if he fancies a holiday! It can be a really tricky way to live because you are your own boss – I need to be better at giving myself at least one day a week off. A day that can be dedicated to seeing family and friends or just doing normal things. Also trusting in my current clientele more means that work will crop up – I need to stop stressing out about the future. It will come soon enough! Purely because I’m just a much better human when I have had more than 4 hours sleep. I need to have an hour before bed with no phone and an hour when I wake up without going on my phone. Time to wind down to help me get off to sleep. This one is going to be tricky because I like to be productive and you can’t get much s**t done when you are unconscious. But better sleep will mean better results the next day. The time has come. 2018 is going to be the year that ByOllieB goes onto YouTube. It’s going to be a few weeks later than I wanted BUT… I need my content to be interesting, relevant and niche enough for you all to enjoy it. I don’t want to upload for the sake of it. I am spending time now thinking about what direction I’m going to take my YouTube channel down to make sure I bring you guys the best I can in 2018. We all need to make a living, and ‘value’ within this native advertising world is dictated highly by numbers – how many people are going to see your creation etc? I have recently started to worry myself that I am not a ‘big enough’ blogger. Ultimately – there is always going to be someone bigger than me. While size matters (steady…) the content has to be the focus and most important thing. I’m going to spend more time planning, developing and creating. The better the content, the more it will be shared, enjoyed, and engaged with. Perhaps the whole number stress will just take care of itself in the background? Also, I started this whole adventure because I love telling a story through stills and moving imagery. Time to rekindle that and regain my focus. Hopefully some of these will inspire you ahead of that fast approaching New Year. Posted in LifestyleTagged 2018, byollieb, Changes, New Year, New Year Resolutions 2018 My New year Resolutions, New YearsLeave a Comment on MY 2018 RESOLUTIONS! Not that I will ever have an ounce of his class, but… Indiana Jones has a satchel, I thought it seemed appropriate that I got myself one #influenced. Or in the words of Alan from ‘The Hangover’ “It’s not a purse it’s a satchel”. Sometimes a lightweight, stylish leather is exactly what you need to compliment your outfit while being able to take the essentials with you. Featuring – David Hampton’s Messenger Bag, the winning combination of David Hampton’s inbuilt organiser and quick release magnets that secure the satchel will help keep everything separate and quickly accessible. With space for a small laptop, tablet, camera, notebook, and pens this is the perfect coffee shop hopping luggage solution. High-quality leather and a sleek design oozes style and sophistication without compromising functionality. David Hampton’s Messenger bag should be your first choice when it comes to the daily commute. Built to last and designed with class David Hampton’s messenger bag is making a dent in the satchel market like no other. Manufactured with the highest quality Richmond leather DH’s messenger bag is soft to touch but also extremely tough and durable – no wonder Indiana Jones went for a satchel, sights set on a bag of durability combined with luxury and style. David Hampton’s Messenger bag is lined with a gorgeous pinstriped blue cotton organiser. 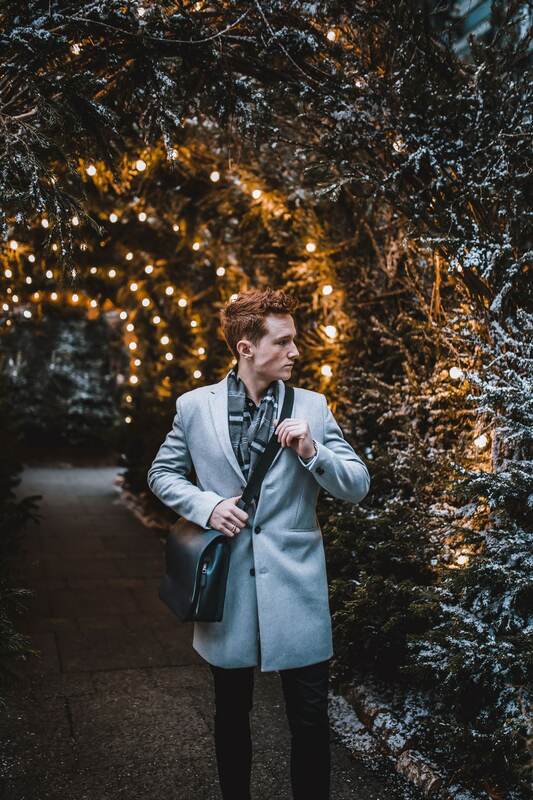 With a dedicated space for your essentials and space for ‘everything else’ this laptop messenger bag should be either on your Christmas list or your NewYear ‘to buy’ list. If you are still wondering what to buy for any man on your shopping list then this is the solution. Like the idea of David Hampton’s luxury leather goods but are all set for a satchel? Fancy a David Hampton duo? Joining me on my daily commute is my ‘Leather Travel Card Holder’. Available in 7 different colours the DH Leather Travel Card Holder had a dedicated slot for your Oyster-card to avoid the dreaded card clash as you try to zip through the barriers 007 style. Speaking of style the DH Leather Travel Card Holder compliments the satchel perfectly. Take on your daily commute in an organised, classy and fashionable way. Travel the David Hampton way. This post was written in collaboration with David Hampton, however, all opinions expressed are my own. Thanks to ‘Topped With’ for your help on the shoot! Posted in Fashion, Lifestyle, TravelTagged bag blogger, byollieb, david Hampton, david Hampton messenger bag review, fashion blogger, good, Leather, leather goods, London Blogger, luxury leather gifts, luxury luggage review, mens fashion review, mens fashion tips, messenger bag reviewLeave a Comment on INDIANA JONES INFLUENCED ME! A ginger getting a fake tan… sounding like a recipe for disaster? Sure as hell didn’t think I would be trying out any fake-tan product in my pale lifetime. Plus… the thought of smelling like a biscuit going to bed and waking up looking as orange as my hair was usually enough to put me off. After-all, fake tan is just for girls right? NOPE. I have actually found a tanning product for men that you can build up as much or as little as you like. The few comments I have had since using the Tan Mist have included: “have you been away recently?”, “Ollie you’re looking brown mate”, “how come you’re looking all bronzed?”. The answer is James Read’s Hydra Tan Mist for Men. I am writing this after using the Tan Mist for 3 weeks on and off. I wanted this to be as accurate as possible, and to check I didn’t turn into a giant orange. So after nearly a month of using the Tan Mist, I am genuinely amazed at how good it is. You can be as heavy/light handed with it as you like, but the beauty of the Tan Mist is it’s designed to be used over time, so it’s easy to tailor a tan that suits your skin tone. I use roughly 4-6 pumps per use, 3 days per week and that has been enough to take the ghostly pale colour away this winter. The Tan Mist currently costs £20 for a 100ml bottle, which means it’s airline carry-on friendly, and the cost amounts to the same as a few coffees – not bad for some winter sun! How do you use the Tan Mist ByOllieB? Spray the mist away from you once to clear the nozzle. Spray once from above down the centre of the face. Spray once straight on towards the centre of the face. Spray once from above left (to cover the left side). Spray once from above right (to cover the right side). Spray the front and rear of your neck – once each. Leave to dry for a few minutes. James Read recommends: “Hold the nozzle at arm’s length from the face. Spray evenly in downward motions, working from left to right. Lift chin and spritz onto the neck and under the chin. Remember to spray the back of your neck. Allow a minute or two to dry. Apply post-shave for a cooling effect or pre-shave for a spray and go tan” (www.jamesreadtan.com). And that’s it – you’re on your way a cheeky bronzed tint. It takes a few hours to work so be patient and don’t spray extra amounts on-top thinking it hasn’t worked. Go easy on your first attempt following the steps above, if it’s too light or you want to see a bigger change then repeat the steps above twice a day until you are happy. As the Hydra Mist is a water-based product the more you wash your face, the quicker the bronzed look will be removed so keep that balance in mind. 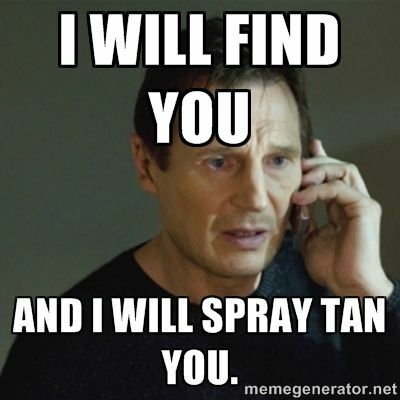 Think of James Read’s Hydra Tan Mist as a little life hack to a cheeky tan. If you haven’t tanned before (like me) or tan regularly it’s worth giving it a try. One of my newfound grooming secrets – that’s not such a secret anymore! 3-4 weeks of use and I have only used 20% of the bottle too while maintaining a light bronze tint. That works out at less than £1.00 per week. Great results for a low price – that’s my kind of grooming product. 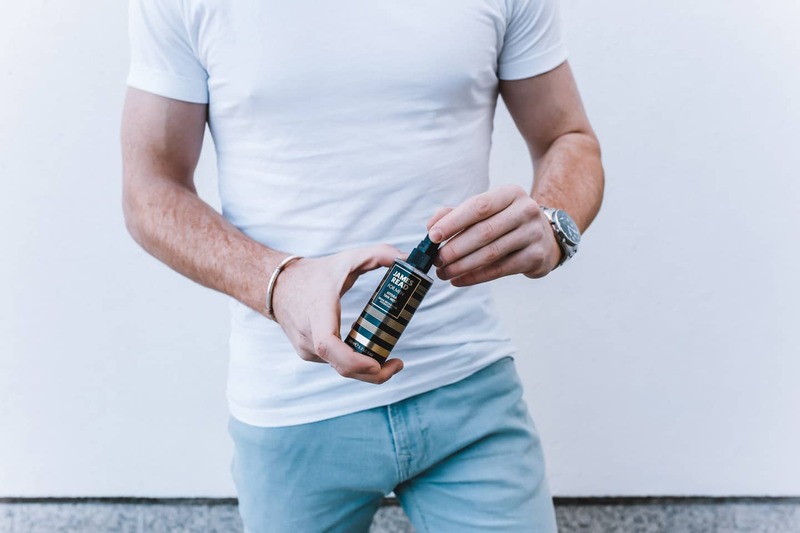 ♦ Involve James Read’s Tan Mist in your grooming routine – try the Tan Mist here. ♦ Learn more about the Tan Mist from James Read here. ♦ Keep Scrolling to shop my outfit. This post was written in partnership with James Read, however, all opinions expressed are my own. Thanks to Skirmy for helping out with these awesome shots. Posted in LifestyleTagged byollieb, Fake Tan, Fake Tan For Guys, Hydra, James Read, lifestyle blog, Male Fake Tan, Man Tanning, Men, Men's Tanning, Tan, Tan Mist, Tanning For Men2 Comments on GINGER FAKE TANS!! Something that I wanted to touch upon is the importance of mental wellbeing. Something that is equally important to your physical wellbeing but easily overlooked and manipulated within our modern, social media dominant world. Mental welfare has a stronger link to physical welfare than you may realise. The power of endorphins is underestimated. If you are able to maintain regular exercise throughout your week your mind will be healthier and happier – therefore achieving a balanced lifestyle. It’s a simple equation but one that people tend to have their own personal battle with. I’m not suggesting you exhaust yourself trying out an unachievable and unrealistic fitness plan, but try making a do-able plan. Since doing this myself my energy levels have gone up and I feel more present/positive as a person. Take 10 minutes this weekend, write yourself up an achievable plan to get yourself mobile for one hour a day. Getting your heart rate up and keeping active will protect both your mental and physical health – one action = two positive outcomes and a balanced lifestyle. Social media has the ability to influence our mental wellbeing too. You are reading this because you enjoy the idea and medium of online content sharing (thank you). But it’s important that you follow and read things that spark those positive vibes. The internet has turned into a place of ‘who can shout the loudest’ which as a blogger/creator/whatever you want to call me, can be heavy on the mental welfare. Personally, I have had a tough few months transitioning out of the honeymoon phase of starting up in the social media world. If you feel like you are being out-done on your social media presence, you doubt yourself, you’re doubting your creative ability or yourself as a person. Stop. Focus on you. Something I have learned the hard way is to look after yourself as well as those around you. Do you, be you and trust you. It’s a fast-paced, manic world out there. Stop worrying about other people and stop comparing yourself to those heavily face-tuned accounts. Find something that makes you happy and share it, the right people will engage with it. Those that don’t but still follow you are still interested otherwise they would have unfollowed you. Let’s look after each other across these platforms, there’s enough international negativity going on, let’s keep social media positive and protected. Positivity costs nothing but protects your balanced mental welfare. Aside from exercise and online opinions, your diet will hugely impact your mental balance & wellbeing. If you are overloading your system with caffeine/alcohol and eating a nutrient deficient diet you are depriving your mental wellbeing of endorphins. You are then naturally more susceptible to be stressed, get angry and feel negative. Sugar can give your mind ‘spikes’ of quick energy and then heavy crashes which contributes to poor mental wellbeing. Try swapping out sugary snacks for a healthier alternative like ‘Yushoi’ packed full of goodness, which is high in fiber, helping you maintain healthy blood sugar levels. A downward mental spiral has to start somewhere. So take the right steps upwards and away from that to maintain a healthy balance. Surround yourself with people that inspire you, do one thing a day that scares you, try something new each day, go the extra mile when at the checkout and wish someone a lovely day as you walk away and most importantly, remember what you already have; family, friends, qualifications, phones, cameras and even internet access. To be able to have read this you are already in the top 51% of the world’s population. 49% of our world’s population is currently offline. Stay happy, stay positive and keep working towards your goals, with a bowl full of Yushoi on the side (try their new BBQ flavour!!). Stop when you have achieved your goals, not when you get tired. Keeping pushing for #PerfectBalance. This post was written as part of an on-going partnership with Yushoi. Retreating out of the hustle and bustle of our beautiful city to shoot Autumn content took our adventure to the heart of ‘The Forest Of Dean’ as we set-up camp at the beautiful ‘Speech House Hotel’. The Speech House Hotel is a former 17th-century hunting lodge set in the heart of the idyllic Royal Forest of Dean. From Autumn vibe fashion shooting to a country wedding, The Speech House Hotel is ready to accommodate your rural retreat. 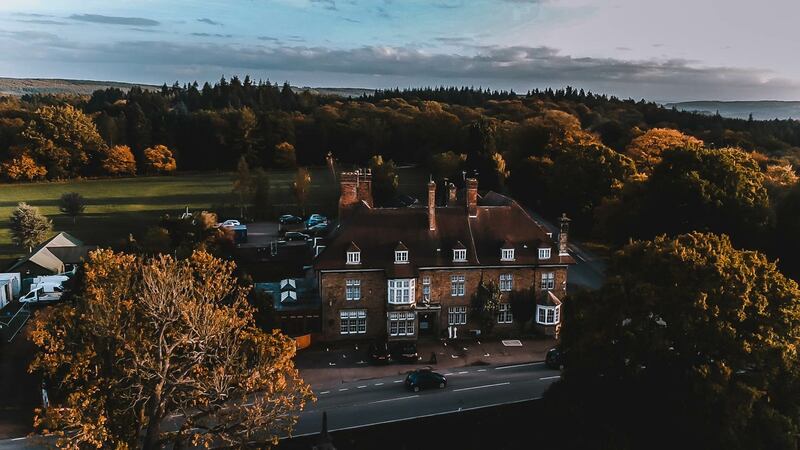 Overlooking the romantic wilderness of the surrounding Forest of Dean, The Speech House Hotel offers comfortably appointed bedrooms, several like my room with four-poster beds. Speech House Hotel is home to 35 luxury bedrooms which offer modern facilities, whilst retaining their original 17th-century charm. Unwind in the naturally lit Orangery with a cup of tea, enjoy the breathtaking scenery that awaits you when you step outside. I stayed one of the hotels two ‘Master Four Poster Rooms’. A room full of character, charm and British heritage. From beautifully restored antiques to luxury details – each square foot of the room had an essence of personality. A very contrasting experience to any hotel experience you would find in central London. Something to be embraced and enjoyed in a very traditionally British way. The room had three main quarters: The Bedroom, with its statement piece of furniture being a seven foot antique, unique bed. Yes, seven foot! That’s enough to sleep 5 Ollie’s side by side. Although I somehow managed to make my way from one side to the other throughout the night pushing most of the pillows on the floor in my sleep. How Ollie? How? Within the bedroom at ‘The Speech House Hotel’ was an open window-side lounge area. Two comfy chairs and an antique tea table, set by the ‘floor to ceiling’ windows. Sitting there with the curtains open, laptop out and a cup of tea in hand – I had a little “this is pretty cool, can we pause life please” moment. Time in the Forest Of Dean feels to tick along slower, giving you the opportunity to relax and enjoy every second of your country retreat. The Speech House Hotel’s Master Four Poster Bedroom’s both come with a study/ wardrobe room, complete with two large wardrobe spaces and a beautiful antique desk. Writing emails on a MacBook, on-top of a desk that once upon a time would have been used to write using ink and quill echoed the historical foundations that Speech House is built upon. Leading on from my own private study is the bathroom. A quaint, white tiled delight that was kept perfectly clean. For such an old building I was slightly skeptical at what the shower experience would be like. I was pleasantly surprised! Hot power showers galore. After sleeping like a king in my giant marshmallow (through all 20 alarms), I made my way down to breakfast. This was an experience in itself – situated inside a courtroom where trials are still held today. Full continental and cooked breakfast buffet options are on offer as you sit by an open log fire, enjoying your food as you ease yourself into the day. As I check out of ‘The Speech House Hotel’ I can only recommend you check out ‘The Speech House Hotel’ and plan on when you are checking in. See what rooms are available here.